Have you ever examined the ingredients list on the back of the food you are purchasing at the grocery store while purchasing food on your HCG diet shopping list? A lot of packaged foods are full of sugars and high fructose corn syrup (HFCS). A lot of times, we assume that if it’s in our products that we purchase at the grocery store, it must be safe, especially for long-term use. Unfortunately this isn’t the case with high fructose corn syrup, artificial sweeteners, and even sugar, regardless of if you are currently doing the HCG diet or not. Long term use of sugars and high fructose corn syrup can lead to obesity, diabetes, tooth decay, high cholesterol, and an increased risk for heart disease and heart attacks. High fructose corn syrup can be found on our food labels as many other names such as isoglucose or glucose-fructose syrup. The names definitely hide what you may be putting into your bodies, especially if you are only searching for high fructose corn syrup. Recently the FDA denied the Corn Refiner’s Association from changing the name of high fructose corn syrup to corn sugar, so hopefully this is a step in the right direction as far as educating consumers about what they are eating and putting into their bodies. When it comes to the harmful side effects of sugar and high fructose corn syrup, obesity is a main concern. According to the CDC, more than one-third of adults in the US are obese. Sugar and high fructose corn syrup are considered empty calories. Your body doesn’t receive any actual nutrition from these products, so your body will still be hungry and craving other food items after consuming products high in both. When consuming HFCS, your body does not create insulin to break this down. Instead your body will absorb the HFCS and metabolize it into fat and cholesterol. Diabetes is another concern. This can happen after continual pancreatic damage. When your diet is high in sugar, your body produces large amounts of insulin to break down this sugar to ensure your blood sugar levels stay normal. The harder your pancreas works, the harder it can be to keep it healthy enough to create insulin on its own. Tooth decay can happen whenever you have a diet high in sugars. The best way to combat this is by cutting down the amount of sugars you are eating per day and brushing your teeth after every meal, or at least twice a day. Also flossing will cut down on tooth decay caused by sugar and other sweeteners. A diet high in sugar and HFCS can cause an increase of heart disease and possible heart attacks. When your bad cholesterol goes up, so does your overall risk for heart disease. And one thing that we don’t think of when it comes to sugar and HFCS, is withdrawals. Your body will become addicted to these products after prolonged use, so when you start to remove them from your diet, do this slowly to minimize any withdrawal symptoms. Make sure you drink plenty of water and stick with eating whole, natural foods. A diet high in fruit, vegetables, lean meats, and whole grains will be best for your body and your overall health. 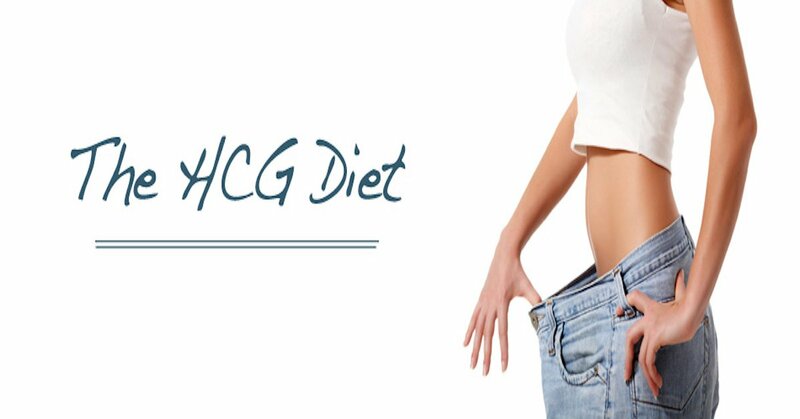 How has eliminating sugar from your diet affected you during and after completing the HCG diet? Let us know in the comments below.